News of devastating ransomware attacks may have ceased its relentless presence in the headlines in recent months. Without this constant barrage of news about new, widespread malware, you may be tempted to relax in your approach, convinced that whatever security you have in place is enough. To some degree, data supports this: A article in CSO reports a decline in the volume of malware and ransomware samples last year, noting that in the third quarter of 2018, the number of ransomware samples was less than half of what it was at its peak of around 2.3 million at the end of 2017. However, while the quantity of attacks has dropped, ransomware has evolved in its capabilities and targets. Among the latest victims: backup files. Ironically, as valuable as backup files are, more often than not they are collateral damage in a ransomware attack–not the intended target. Ransomware typically crawls a system looking for particular file types, and it will encrypt or delete backup files it stumbles across. However, intent makes little difference for a service provider, who is responsible for ensuring customer data is recoverable. Fortunately, with the right data defense strategy in place, MSPs and MSSPs can provide airtight protection from ransomware and other malicious attacks. When it comes to backup, redundancy is not a bad thing! Follow the 3-2-1- rule. That means having three copies of your data on two different types of media, and one version stored off-site. If you are hit by ransomware, you will have an easy escape. Ransomware predominantly targets the more prevalent Windows OS. Consider a purpose-built appliance based on hardened-Linux to prevent attacks and secure your backup architecture. 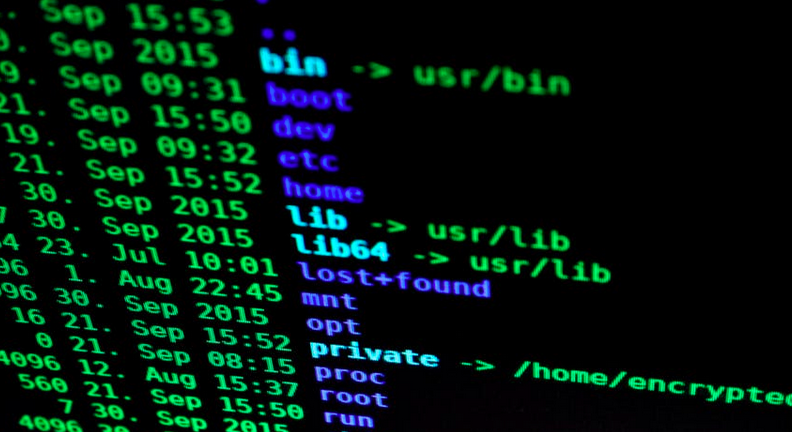 You cannot recover from ransomware without a good backup–and the recoverability of a backup is often taken for granted. Make sure you regularly test your backups for any issues (including ransomware you are unware of) that could impact a successful recovery. It is critical to make certain your files, settings, applications and structured data are available for instant and successful disaster recovery. Early ransomware detection means less data loss and downtime. Have a plan to identify and stop ransomware at the source, before it infiltrates your backup. Consider an intelligent backup system, like Kaseya Unified Backup (KUB), that has built-in predictive analytics and machine learning to look for anomalies and conditions typical of ransomware attacks and alert administrators of abnormal fluctuations. The reality is, when it comes to a breach, it’s a matter of when, not if. However, if you have effectively backed up your data and tested its recoverability, you will be ready to quickly roll back a client’s network to a safe restore point and avoid downtime, revenue loss–and loss of a customer. Choosing a solution to protect client data should be a key underpinning of your ransomware protection strategy. With the right solution in place, it is possible to ransomware-proof your data. Early ransomware detection leads to faster recovery, and Kaseya Unified Backup (KUB) inspects every file during each backup for ransomware infections to ensure “clean” instant recoveries. Moreover, KUB provides instant recovery for Hyper-V and VMware environments; meaningful reports; and measurable, trustworthy and repeatable recovery point objective (RPO) and recovery time objective (RTO) metrics. KUB provides all the tools to meet your organization’s RTOs. You can respond quickly, and instantly access your backup RPOs and revert to pre-attack positions for your network. This process renders ransomware virtually powerless. Built into VSA, KUB brings together the world’s best backup, ransomware protection, cloud-based storage, and business continuity and disaster recovery services in a powerful, all-in-one appliance-based platform that provides high-quality protection while minimizing service delivery cost. The KUB all-in-one solution comes with all-on-one monthly pricing that covers everything–including the ability to scale, enabling capacity to rise as needs increase. Request a demo to learn more about KUB. Know Thyself: Which Type of MSP Are You? An update to key applications or an OS can sometimes transform a perfectly functional computing environment into a nightmare of lost productivity and missing data. Two key areas where we are seeing exponential growth in customer demand are Office 365 backup services and compliance reporting.